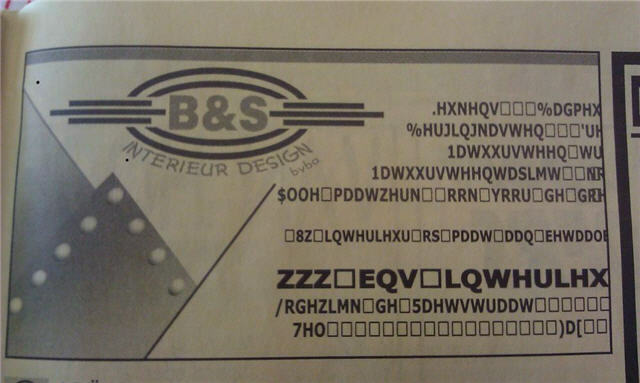 "I found this ad for an interior design company," wrote Wouter, "they probably do a lot of rectangular designs." "How am I supposed to troubleshoot this?" wonders Jeff Mitchell. "I'm not really sure what happened here, but I had to use Chrome's developer tools to hack my birthdate into the form so I could submit it," writes Dave. "I need this form to renew my immigration documents," writes Jack Nathan, "what do i do now?!?" 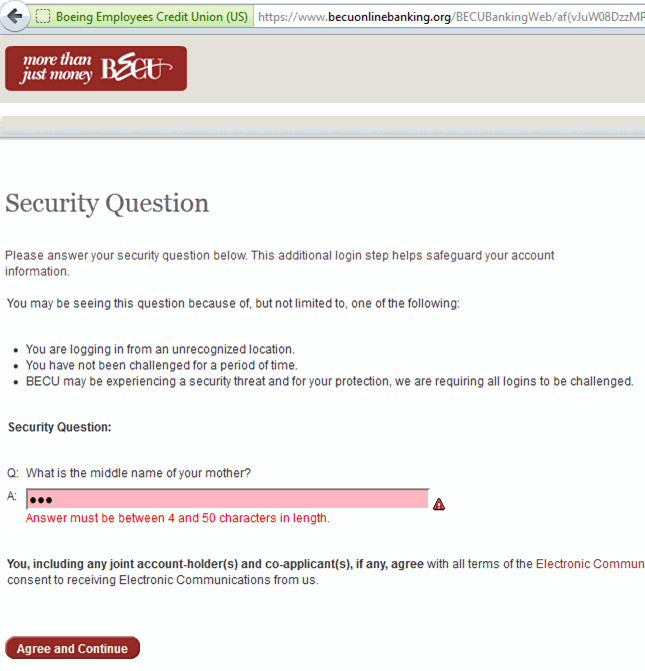 "My mother's middle name has 3 characters." wrote Julie Crowner. "I only have a middle initial. Fortunately, we're the only ones impacted by this. Well, except Ada. And Aja. And Ala, Ali, Ama, Ami, Amy, Ana, Ann, Ara, Ava, Bea, Bee, Bev, Deb, Dee, Dot, Eda, Ela, Ema, Ena, Era, Eva, Eve, Exa, Fae, Fay, Flo, Gay, Gia, Ica, Icy, Ida, Ila, Ilo, Ima, Imo, Ina, Ira, Isa, Iva, Ivy, Iza, Jan, Joe, Joi, Joy, Kai, Kay, Kia, Kim, Kya, Lea, Lee, Leo, Lia, Liz, Lou, Lue, Luz, Lyn, Mae, Mai, May, Meg, Mia, Mya, Nan, Nia, Nya, Oda, Ola, Oma, Ona, Ora, Osa, Ota, Ova, Pam, Pat, Rae, Ray, Roy, Sky, Sue, Tai, Tea, Tia, Tom, Ula, Una, Ura, Val, Zoa, Zoe, Abb, Abe, Ace, Acy, Ada, Add, Alf, Ali, Amy, Ann, Ari, Art, Asa, Bee, Ben, Bob, Bud, Cal, Cam, Cap, Cas, Che, Con, Coy, Dan, Dax, Dee, Del, Doc, Don, Dow, Ean, Ebb, Edd, Edw, Eli, Ell, Ely, Eva, Fay, Fed, Foy, Gay, Gee, Geo, Gil, Gus, Guy, Hal, Ham, Hoy, Huy, Ian, Ida, Ike, Ira, Irl, Iva, Ivy, Jan, Jax, Jay, Jeb, Jed, Jep, Jim, Job, Joe, Jon, Joy, Kai, Kay, Kem, Ken, Kim, Kip, Kit, Lea, Lee, Lem, Len, Leo, Les, Lew, Lex, Lim, Lon, Lou, Loy, Luc, Lue, Lum, Lyn, Mac, Mae, Mal, Mat, Max, May, Mel, Moe, Nat, Ned, Nim, Noe, Obe, Oda, Ola, Ole, Ora, Ott, Ova, Pat, Rae, Ras, Ray, Red, Rex, Rey, Rob, Rod, Roe, Ron, Roy, Sal, Sam, Sid, Sie, Sim, Sol, Son, Tab, Tad, Taj, Tal, Ted, Tex, Tim, Tod, Tom, Toy, Tre, Tye, Val, Van, Vic, Von, Wes, Yee, Zeb, and Zed." What will people with all these middle names do? 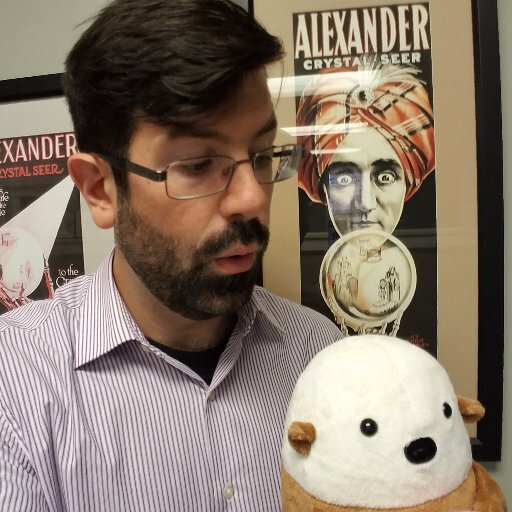 "My company recently partnered with a developer who had a custom application written in Microsoft Access that we are now forced to train/support/install," writes Ben Reisner. "The following error message is just one of many that has an interesting definition of Equal." Kira Russell snapped this when it was a bit cold in North Wales.